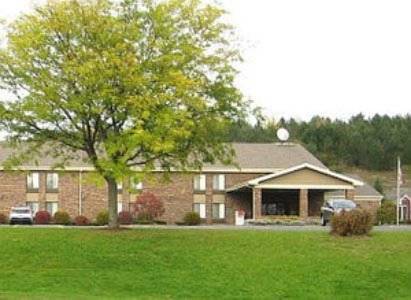 Located in Tully, New York, this hotel is 3.5 miles from Heiberg Memorial Forest. 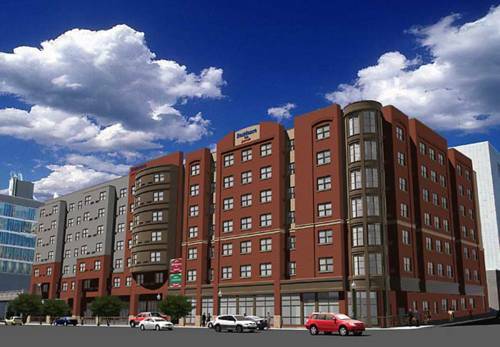 The Best Western serves a daily continental breakfast and has rooms with free Wi-Fi. 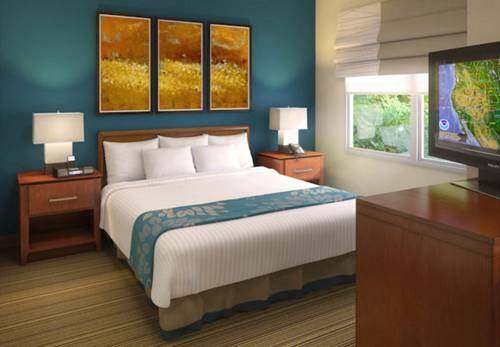 All air-conditioned rooms are furnished with a cable TV and coffee maker. 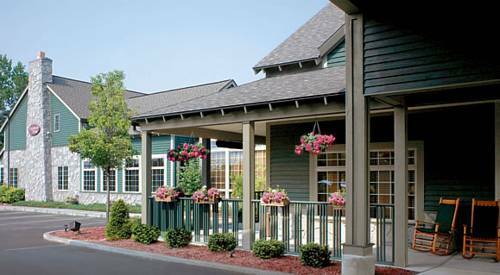 Boasting an on-site restaurant and bar, this New York hotel is located 15 minutes’ drive from Syracuse city centre. 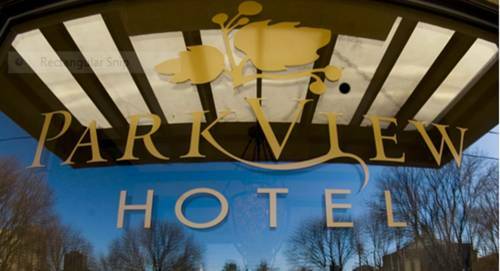 Free Wi-Fi and a fitness centre are also available for guests to use. 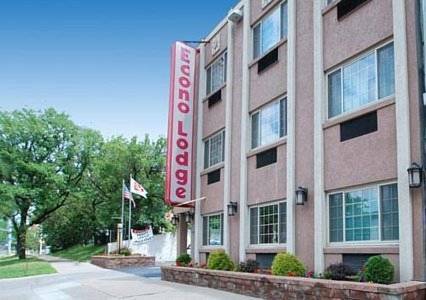 Located off Interstate 690, this hotel is just 3.5 miles from Syracuse University in downtown Syracuse, New York. It offers an indoor pool and guest rooms with a flat-screen TV. 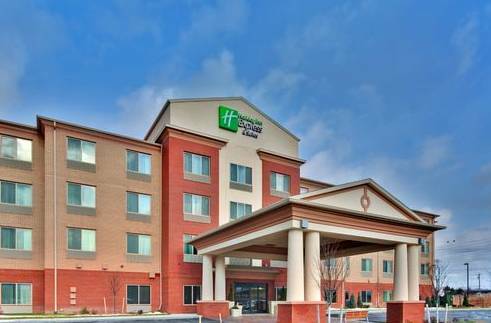 Located nearby Interstate 81, this Syracuse hotel offers free Wi-Fi, an airport shuttle, and rooms equipped with a flat-screen TV. Syracuse University is a half mile away and Destiny USA shopping mall is 7 miles away. 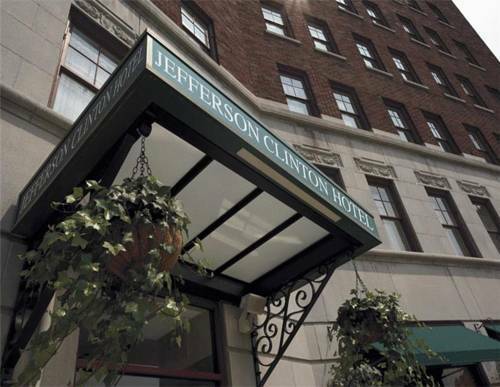 Located 1.6 km from Syracuse University in downtown Syracuse, Jefferson Clinton Hotel offers guests free WiFi access. Free bicycles are available for use as well. 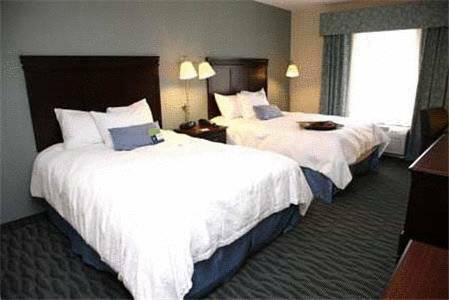 The Quality Inn & Suites Downtown is located with easy access to Interstate 81 and Interstate 690, and just two miles from Syracuse University. 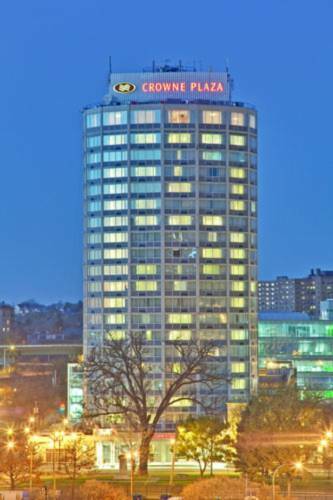 Popular attractions, including the Carousel Center and Carrier Dome, are less than three miles away.